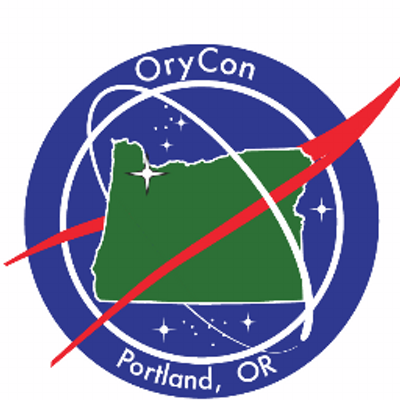 I’m off to OryCon today! Heading down to Portland for my last con of the year. I’ll have copies of Enter the Janitor, The Maids of Wrath, and Forge of Ashes for sale in the dealer’s room, alongside hopping around to different panels throughout the weekend. Should be a great time, and it’ll be fun to reconnect with lots of people there I haven’t seen since moving to the PNW.